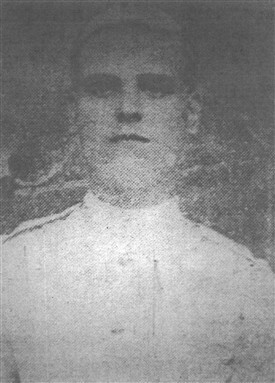 Private Sam Bird was reported missing on 7th November 1914, and six months later his family in Hucknall thought they recognised him in a photograph of British POWs published in The Daily Sketch. Unfortunately the picture was not of him, and the family later learned that Sam had been killed. This page was added by Website Administrator on 02/10/2014.